Metric Powerstrand Rotation Resistant Ropes are comprised of 19x7 Class wire ropes. 19x7 rope is a 2 layer rotation resistant wire rope with 12 outer strands. 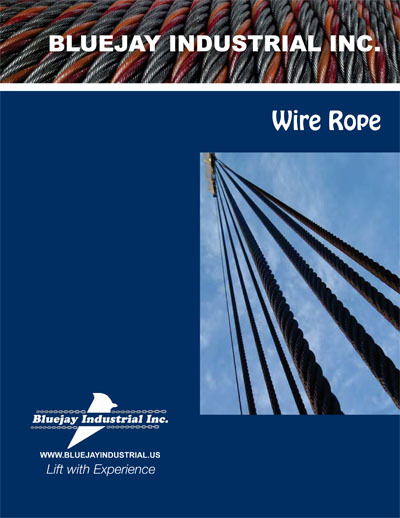 It is a general purpose rotation resistant wire rope suitable for main and auxiliary ropes on some mobile cranes, deck cranes, truck cranes and piling rigs. Use of swivels is not permitted.